True story: A new Amazon seller followed Scott’s instruction step by step and the results were phenomenal. In the first 30 days of his product going live John made $11,305.94. It’s proof that the model of private label sales on Amazon not only works, it’s a legitimate way to earn a very substantial income. 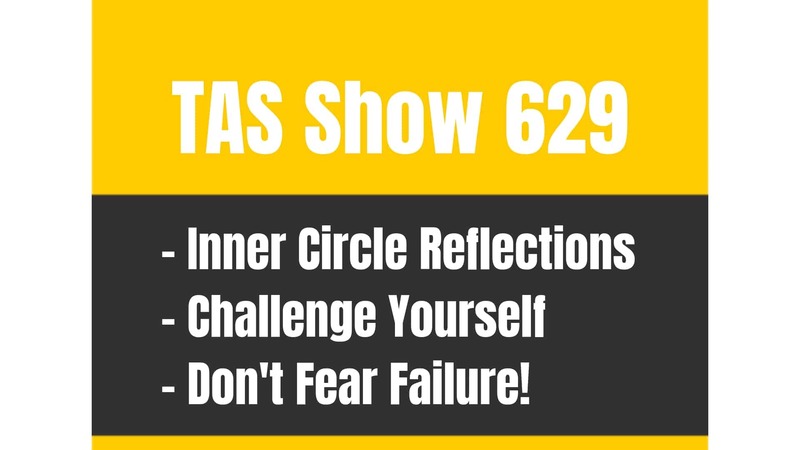 In this episode of The Amazing Seller Scott talks about the highlights of John’s experience, gives encouragement about how you can go about the same processes that John followed, and most of all, continues to stress that you have to take action now. John quit his job and dove into Amazon sales. Should you? That took a lot of guts. Not everybody would feel comfortable doing that. Scott is one of those people. His Amazon sales business took a full 90 days before he started seeing any kind of significant growth. If he’d quit his job to get into it, he would have been in a world of hurt before significant income came in. While John had incredible success in his first 30 days, Scott says it’s better to do your homework on the side and get started part time. That way you don’t put yourself or your family in a difficult spot. 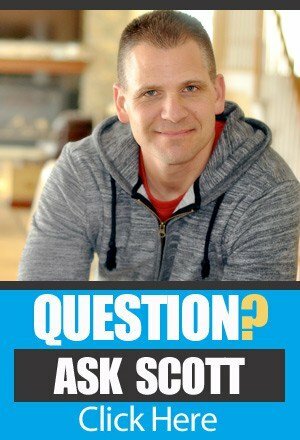 Find out more about why Scott advises caution when it comes to quitting your job to start Amazon FBA sales, on this episode of The Amazing Seller. The 10X10x1 Formula worked like a charm for John. 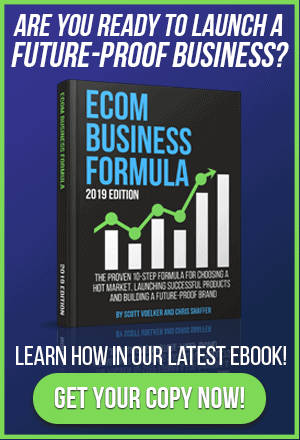 John gives the credit for the quick launch and success of his Amazon business to Scott’s 10X10X1 formula. What is the formula? Simply put, it’s this: 10 units – $10 profit – 1 day. So 10 units sold at $10 profit, every day. That formula is what you’re shooting for to keep your product sales (and business growth) rolling in a positive direction. John set the 10X10X1 formula as his goal when he launched his product and discovered that the focus enabled him focus only on products that were already selling at least $10 per day, and to work smarter and more diligently as he tried to get his business going. Find out what those steps were by listening to this episode. How did John learn everything that he did to make his private label business successful? John learned everything that he did from Scott’s podcast. But he didn’t just listen to each episode once or twice. He listened to every episode multiple times because he learned that the first couple of times through he heard what he wanted to hear, not what he needed to hear. The repeated listening enabled him to pick up things he’d missed in the first listens that were critical to his success. Hear how John suggests you go about learning the things you need to know in order to make your products take off like his did, on this episode. How John maximized his promotions – it’s not a common way of doing it, but it worked. John offered some discount promotion codes for his product when he first launched. He put out the codes on fliers that he hung up at a local convenience store. He also made the offer that if the people using the code recommended the product to their friends, he’d give their friends a discount as well (10% to 20%). The fliers disappeared from the convenience store and every single one of the discount codes was used! That’s an amazing response to an unorthodox way of getting the offer out. Hear the details of how that promotion impacted John’s product launch, on this episode of The Amazing Seller. [0:05] Welcome and introduction to this episode! [0:55] The story behind this episode’s content. [5:21] The post from the Amazing Seller Facebook group that highlights the situation that brought in over $11K within 30 days. [6:59] Scott’s caution about how to get into Amazon private label sales in a wise way. [7:56] The details of the product John was providing. [10:18] The interaction surrounding John’s post and the questions that came in. [11:00] What it takes to be successful. [13:20] The importance of listening to your mentors (podcast episodes) more than once. [14:00] How John started out printing physical fliers to use his promo code and get product sales started. [16:23] John believes that the problems people face in their Amazon sales is because they are missing something. [17:10] How John went against conventional wisdom and priced his product lower than expected. [18:29] The promotional tactics John used – www.TheAmazingSeller.com/launch. [19:46] Why Scott is not a fan of doing continual promotions but does see the use of them at the beginning. [21:30] Taking action is the best teacher – John’s experience is an example. [24:18] Scott’s summary of John’s experience. http://www.Tomoson.com – the website where John got some reviews. TAS 102 : (Case Study) From Selling Zero to 30 Units Per Day and Growing Fast! I found that my supplier uses FedEx because it is cheaper than DHL and it has been reliable and quick. I used to use FedEx but was always hit with an extra fee from FedEx a couple weeks later. I now only use DHL because you pay all the fees upfront which is why the initial cost is higher but you’re not hit with a surprise bill afterwards. Big fan of the podcast. Can you share any more tips on identifying a profitable product? I’ve just worked through an A4 sheet of product ideas but low demand (best seller rank sub 10,000) or shipping costs and Amazon fees destroyed the margins. Thanks for producing great content. You’re on the right track with the DHL calculator. The other (usually cheaper) option would be to ask your supplier for a shipping quote, since they frequently have large shipments leave, they well almost always be able to get better rates. finding a profitable product can be the hardest part, but it gets easier once you find 1. (It always seems to work that way). If you’re doing it by hand, it may take a bit longer, so if you’re not already using JS to help your search you may want to give it a look (you don’t need it, but it does speed things up!). The biggest piece of advice I can give is, don’t give up! Make a list of the ones that are close to your criteria and start there.